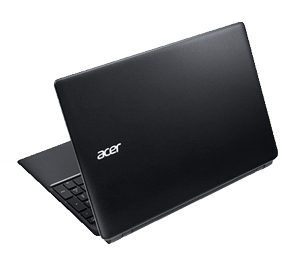 Acer Aspire E1-572 15.6" Latest Core i5 Laptop Intel 4200U 4 B RAM 500GB HDD W8. 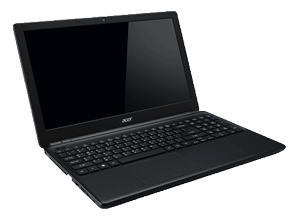 The Acer Aspire E1 laptops feature a choice of processors to suit your power needs. An Intel Core i5 delivering intelligent performance that adapts to your individual needs. The 4rd generation Intel Core processors deliver great media processing for fast video editing and sharing, enthusiast class HD video playback, accelerated web browsing, and great mainstream and casual gaming experience. The Acer Aspire E1 feature large capacity HDDs to allow you to keep all of your favourite applications and media to hand. On selected models, you'll find a 500GB HDD installed, allowing you to keep a large library of music and videos to take with you wherever you go.